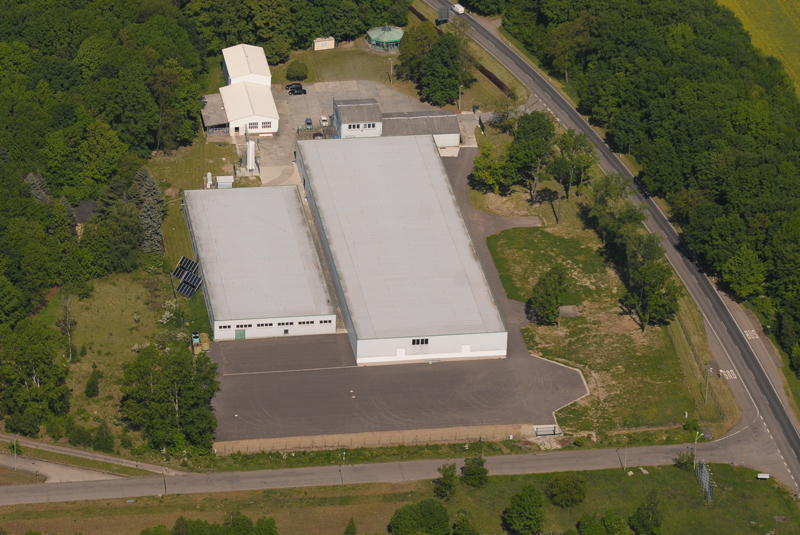 Eco ice GmbH is located in the north of the city of Borna, south of Leipzig. You can reach us directly from the B95 (exit Kitzscher/Thierbach). There is parking on our premises.